Will teachers be replaced by software? Since September 2016, the French government has launched a plan for digital teaching at school. 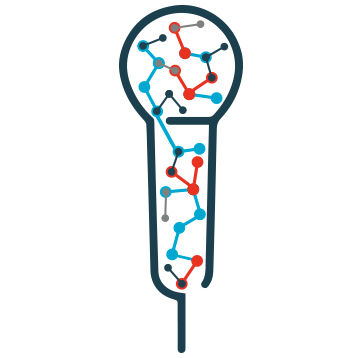 Some software can automatically adapt teaching to each student’s level. 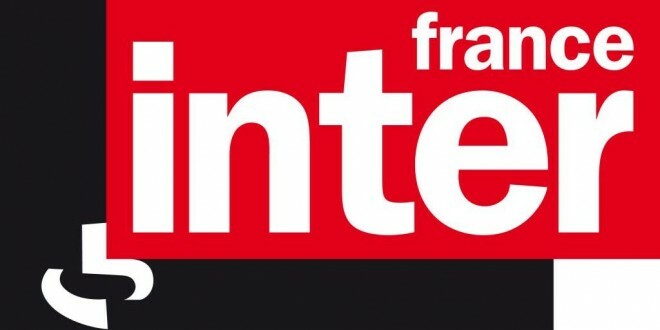 On 13th September 2016, Ivan Ostrowicz, cofounder of Domoscio, was interviewed on the French radio station France Inter about adaptive learning. Adaptive Learning is booming in the United States and has now arrived to French higher education: the University Paris Descartes has been experimenting the tools of the startup Domoscio for several months. 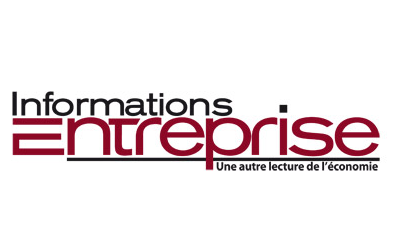 On 22nd April 2016, Domoscio was quoted in the article “EdTech: Adaptive Learning under test at university” in the French digital newspaper EducPros.fr. When Big Data becomes a tool for learning: the Belgian magazine Trends-Tendances looks at Domoscio’s successful crowfunding campaign in the article “Learning made easier with a software” published on April 14, 2016. 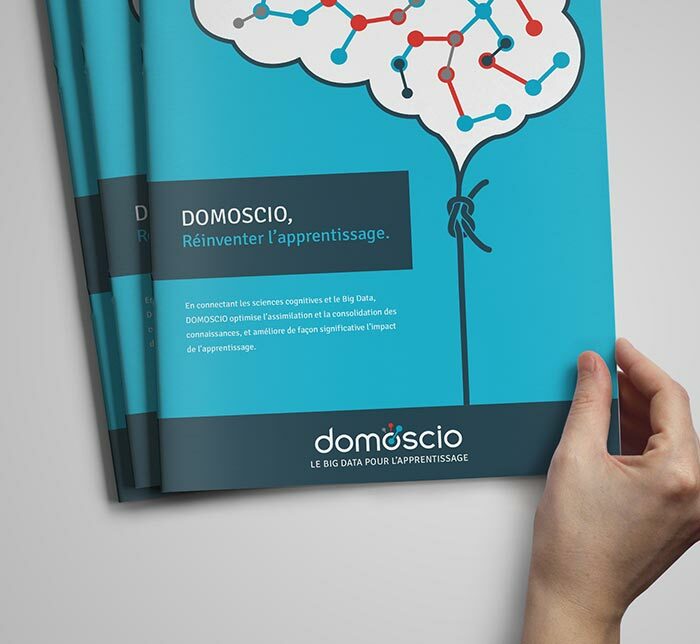 Cognitive sciences, Big Data & learning: Domoscio shares its vision of adaptive learning in the article “Two ways of optimizing training” pulished in the French magazine Informations Entreprise in April 2016.